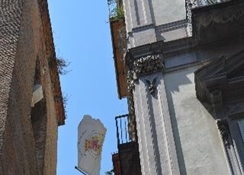 This wonderful historical hotel, once a 17th century city palace, lies at the heart of the old town, 200 metres from the Piazza Dante and close to the famous Spaccanapoli district. Scores of shops, bars and nightclubs are within easy reach. Convenient public transport connections are also only steps away. 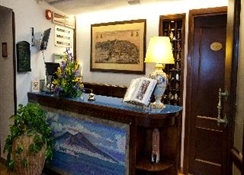 Hotel's facilities include a lobby with a 24-hour reception, a safe and a restaurant. For an extra charge guest may make use of the laundry services, Internet access and car parking facilities. The comfortable rooms come with an en suite bathroom with hairdryer. 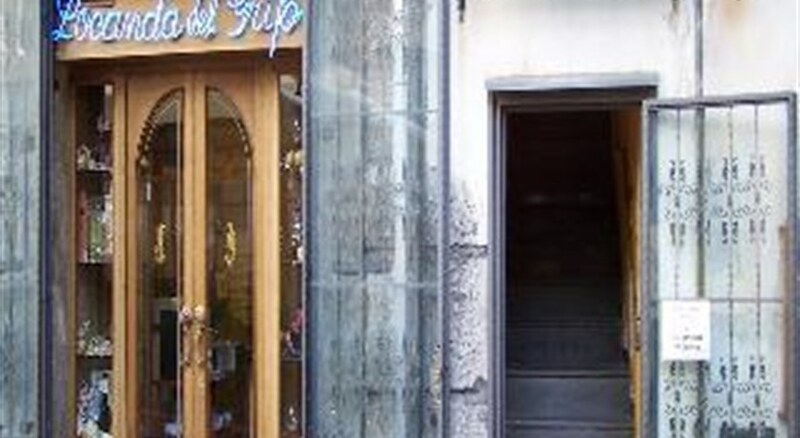 The restaurant-pizzeria of the hotel The Griphon's Inn offers typical Neapolitan cooking made up of fresh fish. 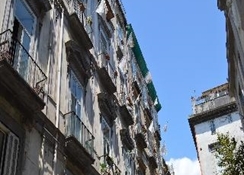 The Hotel Neapolis is a 3 star hotel located in the historic heart of Naples. It is well connected with urban transports that connect to the major points of interest. 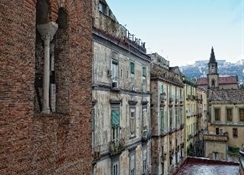 The Hotel Neapolis is ideal for those who want to know Naples, city of art and culture. The hotel has 24 single and double rooms, some of which can be used as triples and quadruples. Each room has bathroom, air conditioning, cable TV, minibar and telephone. The hotel offers comfortable and pleasant rooms for breakfast, bar, restaurant and conference hall. The terrace bar is ideal for enjoying a beautiful sunny day and a drink in the light of the moon. 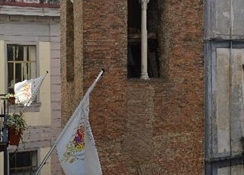 The Hotel Neapolis has a parking. 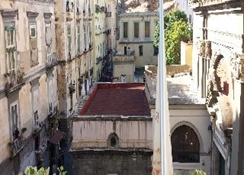 **** The customer must pay a city tax per person per night (maximum of 10 nights) directly on the hotel.